Durham all-rounder Calum MacLeod has signed a new two-year contract with the County Championship Division One club. The 25-year-old Scotland international joined on a short-term deal in June. 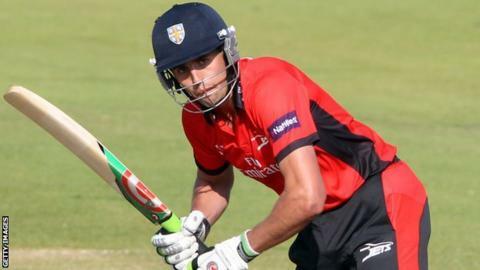 The former Warwickshire player scored 84 on his first-class debut for Durham against Lancashire and has a one-day high score of 175 for Scotland. That innings saw Scotland beat Canada by 170 runs to advance to the Super Six stage of the ICC World Cup qualifying tournament earlier this year.